And me to go mine. Until the day I see your face again, again. With your sure and steady love. Back around to your door. I will pray the Lord will keep you safe. In the end, in the end. My friend we have been thru so much. Nothing will change the way I feel about you. Or the places life takes me to! You've always been my friend. 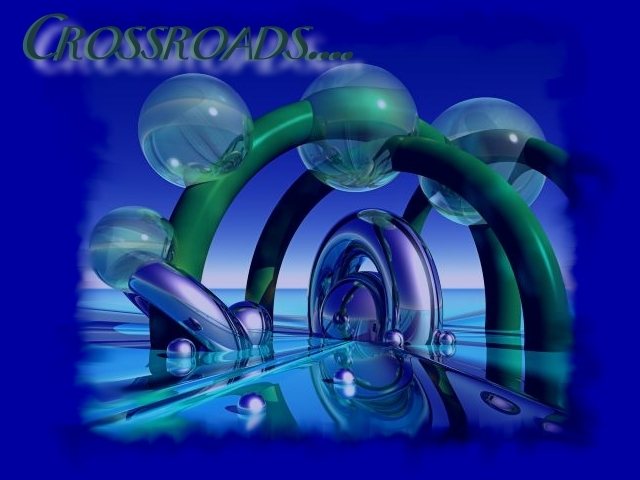 The picture is "Crossroads" - The Artist is unknown.